Webinar: Does Your Board Keep You Up at Night? 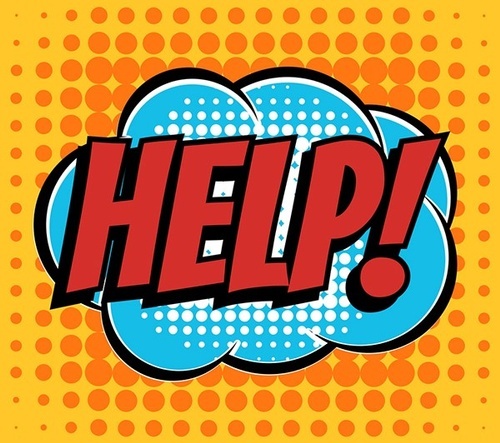 Name: Webinar: Does Your Board Keep You Up at Night? Does Your Board Keep You Up at Night? Executive directors sit in a unique position of authority and leadership, directing a staff while also answering to a board of directors. Effective executives learn to see their board as partner rather than boss. They also engage and mobilize their board to do high-priority work that benefits the organization. 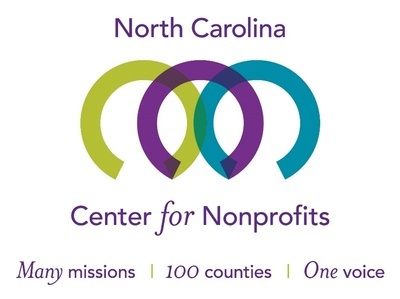 Join KNN, the North Carolina Center for Nonprofits and Third Space Studio for this webinar to explore some of the habits and mindsets that executive directors can use to create a strong sense of shared leadership with the board. Meredith Emmett, Founder and President, Third Space Studio, is a facilitator, trainer, and strategist known for her interactive and creative ways of engaging people in meaningful conversation and thoughtful action. As co-founder of Third Space Studio, she has worked with dozens of nonprofits in North Carolina and across the country. She has over thirty years of experience as a leader in the nonprofit sector. Prior to Third Space Studio, Meredith served as executive director of three Durham-based nonprofits: Institute for Southern Studies, NC Community Shares, and Public Allies of NC. She has served on numerous local, state, and national nonprofit boards. Heather Yandow, Associate, Third Space Studio, joined Third Space Studio in 2010 after previously serving as director of development and communications with the NC Conservation Network, a statewide network of over 100 organizations focused on protecting North Carolina's environment and public health. During her nine-year tenure, she developed sustainable strategies to diversify revenues, directed a growing fundraising program, and built a comprehensive set of benchmarks to track programmatic progress. Working in partnership with Third Space Studio, Heather co-designed and coordinated the NC Conservation Network's successful Project Rainmakers, an effort to train and develop new fundraisers and build the grassroots fundraising capacity of six watershed organizations. She is responsible for creating Third Space Studio’s annual Individual Donor Benchmark report. The 2013 report was covered by the Stanford Social Innovation Review, The Nonprofit Times, and BoardSource SmartBrief.